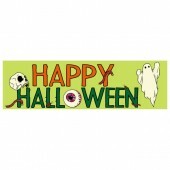 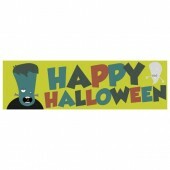 Halloween Banners from Discount Banners, ideal for in-store promotions, window displays and parties. 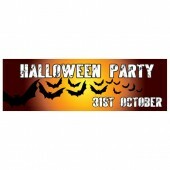 Advertise your promotions and parties with one of these excellent Halloween Banners. 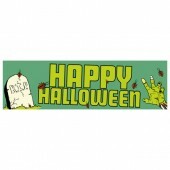 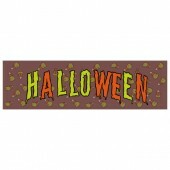 Printed on high quality PVC using eco-friendly, UV stable inks your Halloween Banner will not disappoint. 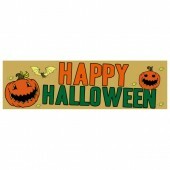 Our Halloween Banners are available in 8’x2’ or 10’x3’ depending on your needs and will be received within 2-5 days after your order has been placed.